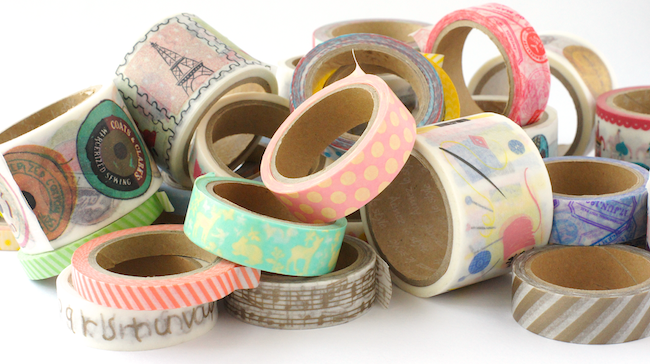 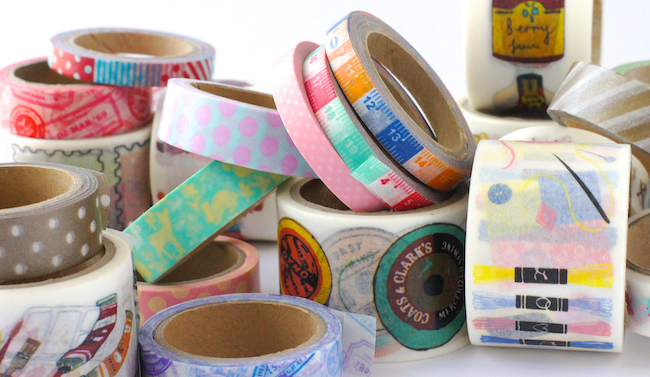 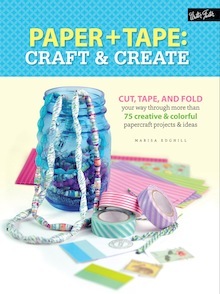 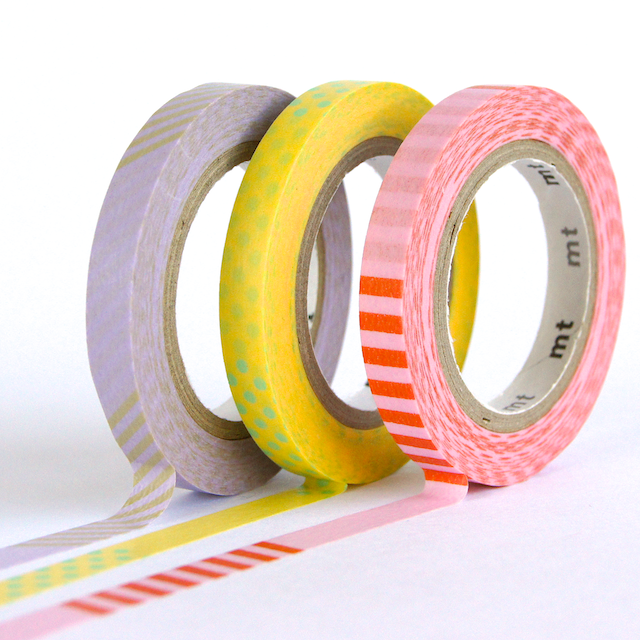 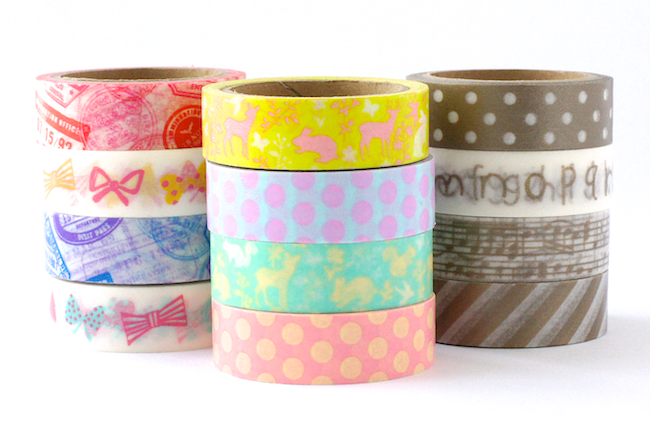 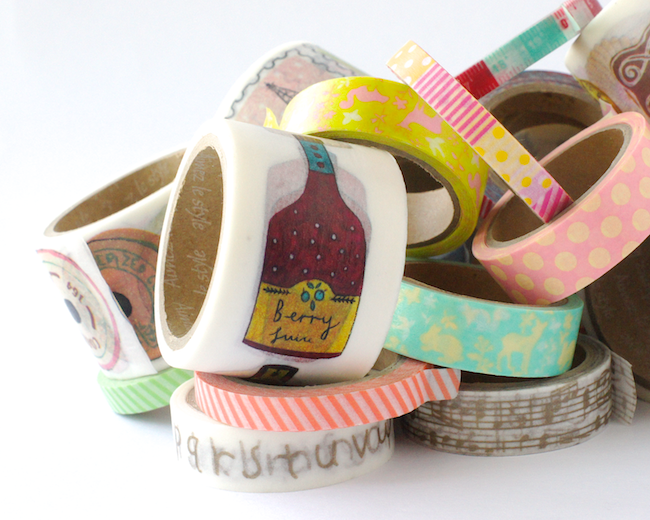 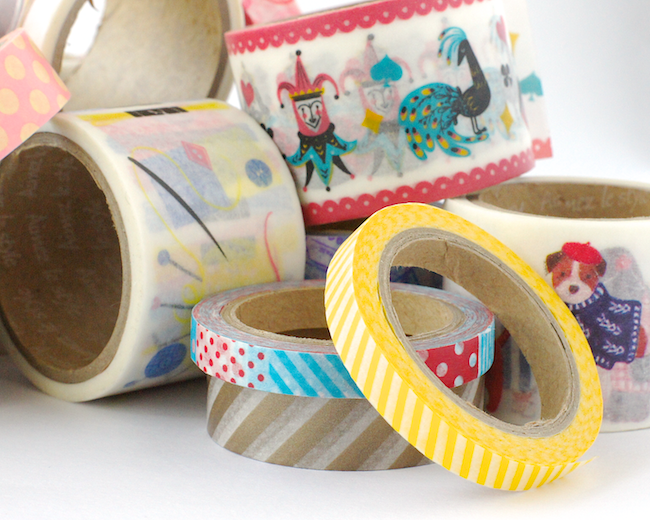 I do so love a new stack of tape - and these ones are really quite fun! 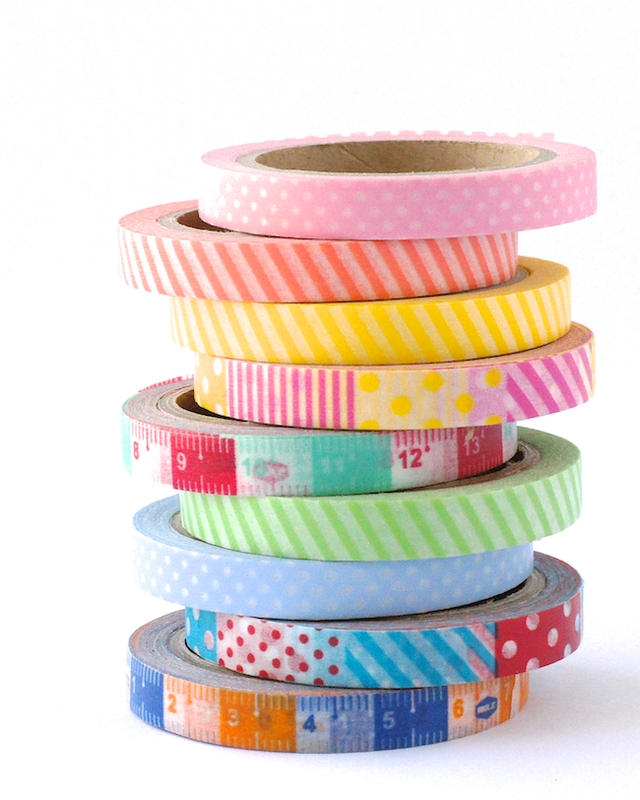 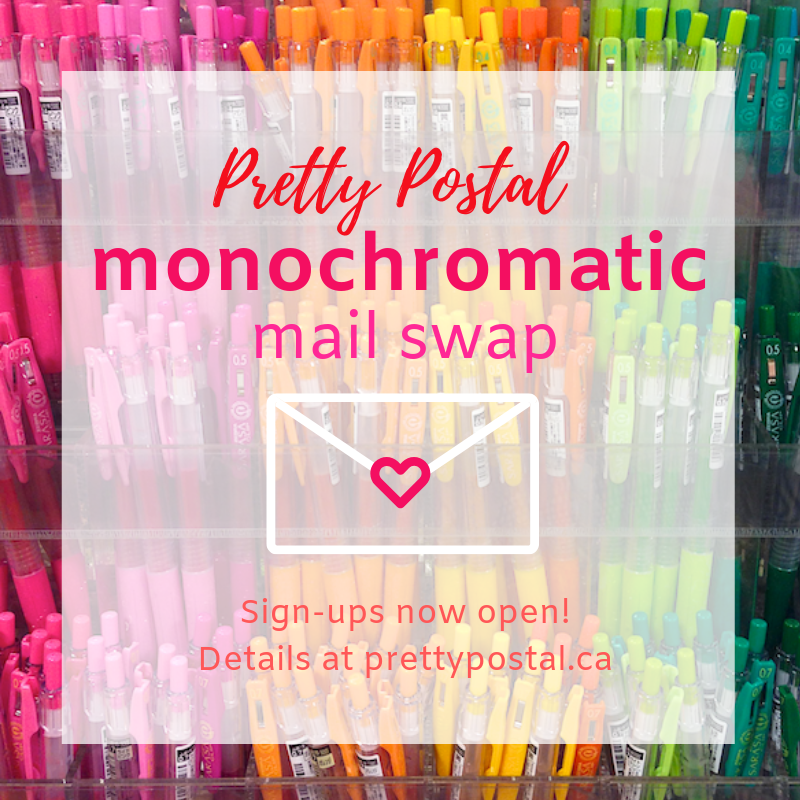 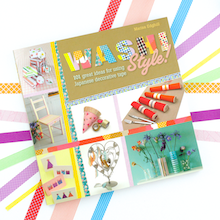 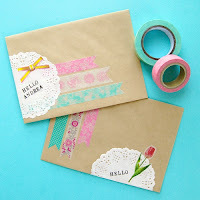 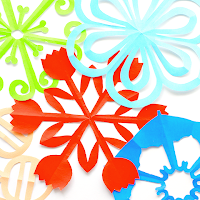 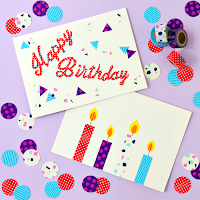 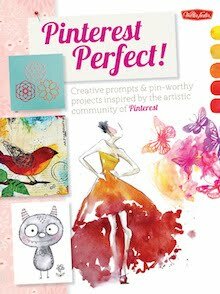 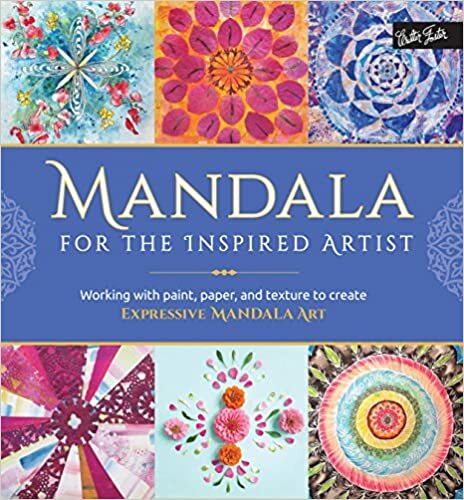 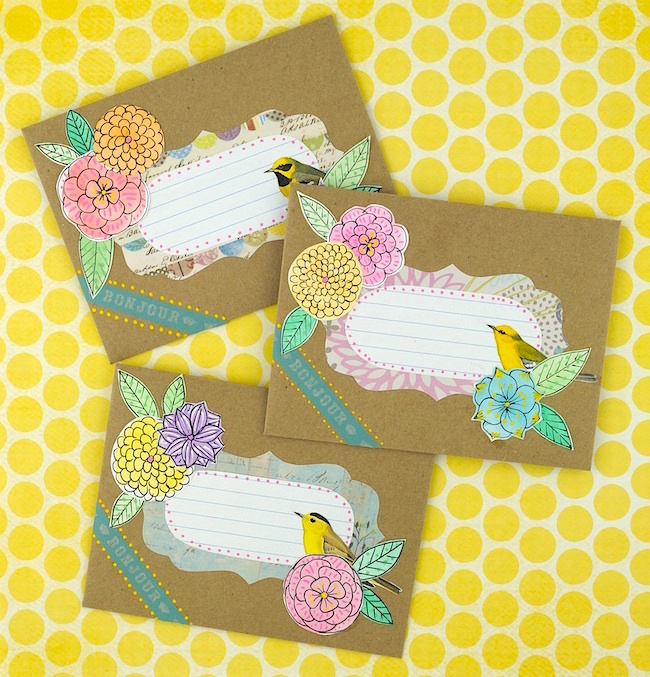 Standard and slim width in cute and colourful patterns to mix in with your collection (or to start a new one). 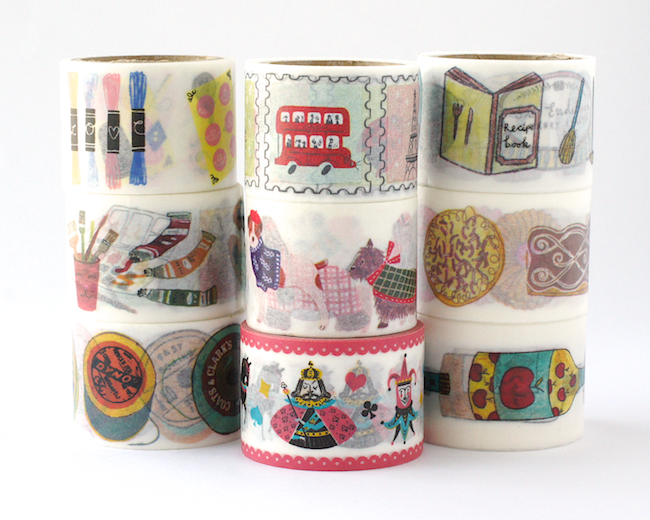 And wonderful new specialty rolls full of illustrated goodness.